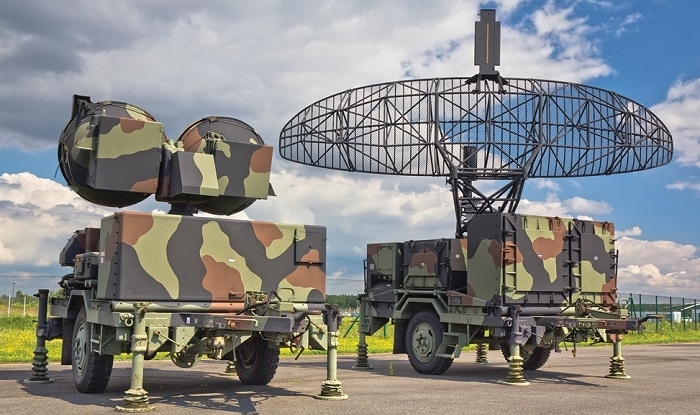 According to a new report from Hexa Research - The global military radar systems market is expected to reach USD 14.46 billion by 2024, driven by the rising need for improving safety and security on the borders and rising conflicts among neighbouring nations. North America was the largest regional market commanding the highest revenue share in 2016 and is expected to maintain its dominance over the forecast period. The region is home to many active vendors such as Raytheon Company and Northrop Grumman Corporation in the defense market at large. Rise in investment activities, especially in developing countries such as China and India to strengthen their armies is expected to boost the military radars systems market over the forecast period. The ground-based radar platform dominated the market owing to its uses and applications in surveillance and weapon guidance. The segment is expected to continue to dominate the market over the forecast period as well. Airborne radars are widely used for guiding missiles and for tracing accurate and precise targets. Naval radars are expected to follow a similar growth trajectory with an expected increase in demand over the forecast period. Growing safety and security concerns with the nations along with rising investments and defense budgets are expected to spur growth in military radar systems market. Technological advancements in the military radar systems industry are leading to the growth and development of lightweight military radars which is projected to add to the growth of the market over the forecast period. The military radar systems market is estimated to witness growth in demand owing to the escalation in terrorist activities, border intrusions, and inter-country conflicts. Military radars are used for accurate and precise detection, surveillance, tracking, warning, and ground mapping of weapons and aircraft in the war zone. While the market for military radar systems is expected to grow over the forecast period, it remains susceptible to the prevailing economic situations. The result of economic slowdown has affected military spending in many countries, hindering the growth opportunities for defense market at large. European countries, such as Germany, UK, and Russia have observed cut down in defense expenditure owing to the financial crises and macroeconomic conditions. Furthermore, the development of space-based radars involves considerable expenditure on R&D activities, engineering, and production. Click here to download this report.